At Hemel Hempstead Grille and Gates, we aim to provide fast, honest and reliable security services. Our aim is to cater to the individual needs of the customer in both commercial and domestic properties. 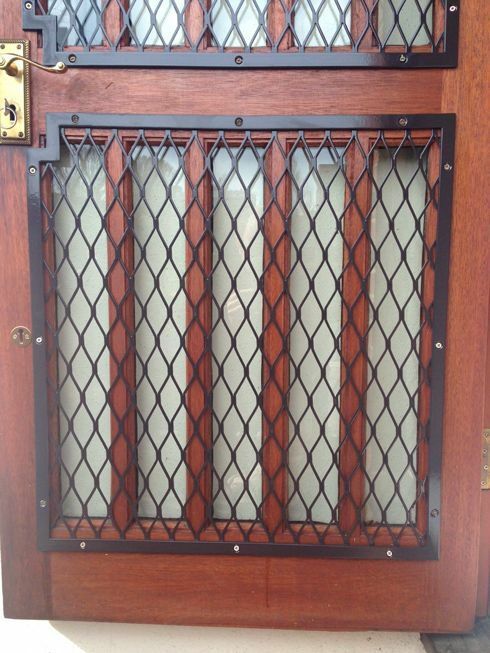 Whether it is for your window or doors we are always ready to help you, please call us today on 01442 359966, for all your Grille and Gate options. With the increase in Vandalism and burglary, there is more of a demand for physical security at home and at work or for privacy and peace of mind. 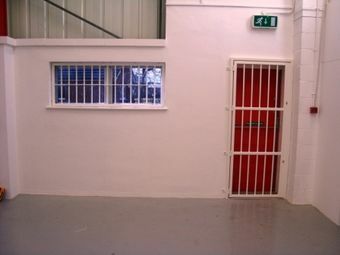 A visual deterrent, like Gates and Grilles, are proven by the police to greatly reduce the crime rate on most properties. Hemel Hempstead Grille and Gate sell and install shutters, retractable gates and removable window bars to deter any possible threats from happening. We offer a diverse and flexible range meeting the requirements of the customer. Our Grilles provide a high level of security whilst being discreet when needed, they can be hidden behind curtains when not in use, so looking good aesthetically, whilst maintaining the highest form of security when closed. Hemel Hempstead Lock & Key created a sub-division in Grilles and Gates over 40 years ago. Based in Hemel Hempstead, Hertfordshire we provide our services to all local areas of Buckinghamshire, Hertfordshire, Bedfordshire and Berkshire. With our experience gained over the past few years we have become a company to not just rely on but to know you are getting a honest, value for money service. Please feel free to contact us Monday to Friday 8am -5.30pm and Saturdays 8.30am-5pm on 01442 359966 or by mobile 07760 247247. We look forward to helping you with all your Grille and Gate options.